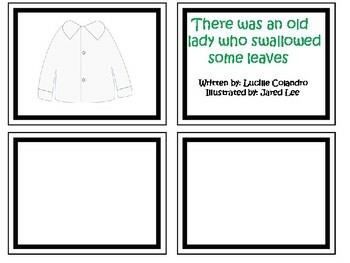 "There was an old lady who swallowed some leaves" by Lucille Colandro and Jared Lee. 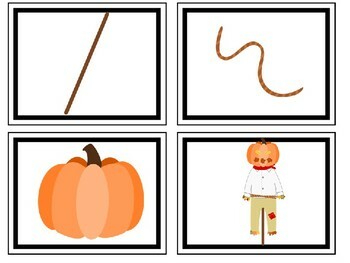 This is a set of 9 cards for your children to sequence. These are NOT editable.